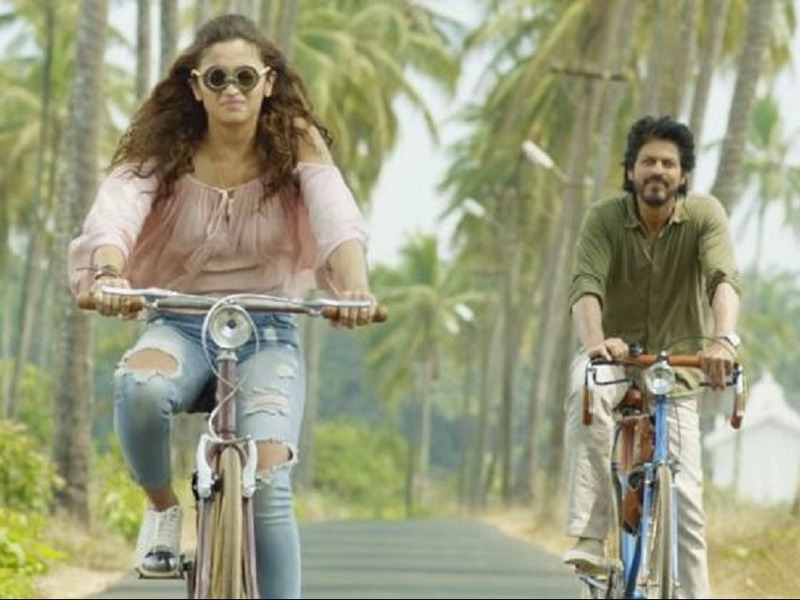 The Fourth Teaser For "Dear Zindagi" Wants You To Set Yourself Free! This One Keeps Looking Better! The fourth teaser for Dear Zindagi has hit the net. Titled, "Take 4: Set Free! ", the teaser has SRK's Dr. Jag imparting some wisdom to Alia's Kiara about how it is so difficult for us to express ourselves, especially express our love. SRK's monologue about how we are taught from our childhoods to behave in a certain manner has a ripple effect on our ability to love and express ourselves freely plays in conjunction with the footage of a slowly unravelling Alia, creating a mesmerising albeit melancholic effect. SRK and Alia shared the teaser on Twitter with some deep thoughts.